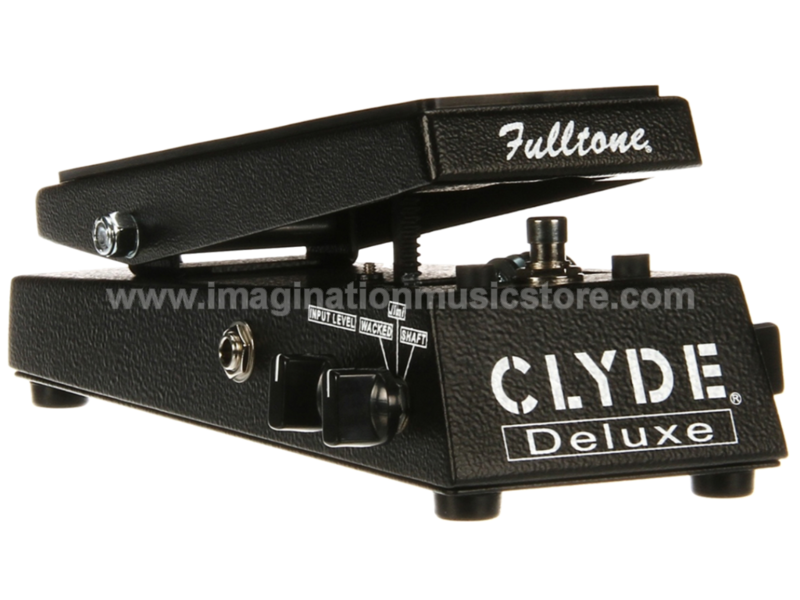 The Fulltone Clyde Deluxe improves on the original Fulltone Clyde and offers three distinct voices: "Wacked," "Jimi," which is a throwback to the original Clyde from the 1960s that was favored by leading axe-slingers of the day, and "Shaft," a setting that recalls the funk-laden soul and R&B hits of the '70s. The mode switch and variable input control pot let you dial in any type of wah sound you can imagine, from classic Voodoo Chile to down-and-dirty low-end grunt. The Clyde Deluxe can do it all! 3 selectable modes: "Wacked," "Jimi" (Clyde Standard), and "Shaft"